As the first post of our newest project, I wanted to talk a little about choices and choosing. First some introductions. The game name is Drifter's Last Stand. 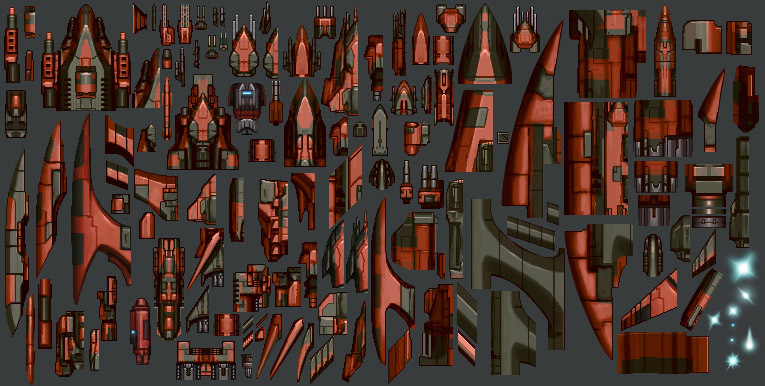 In short terms, your ship is always going forward (you can’t control), you have two cannons you can aim with your mouse to shoot enemies, and you can build turrets in your ship that will shoot enemies for you. And enemies are always coming (always!). for the limited time we have (until the end of the year), we preferred a simple solution. 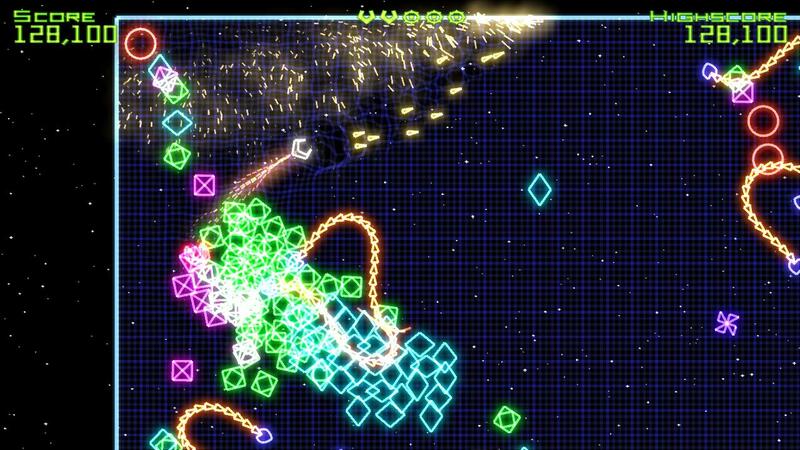 My mind was “drifting” between Desktop Tower Defense and Geometry Wars. Two simple art styles that I was sure we could reproduce in time. However, we thought that a great part of the idea of this game was to really recreate a space feeling (as in outer space). You know, like in Space Battleship Yamato 2199, when they jump out of a dimensional portal and there are thousands of enemies surrounding them? That’s the game we want! If you are a fan of space operas, go watch Space Battleship Yamato 2199. 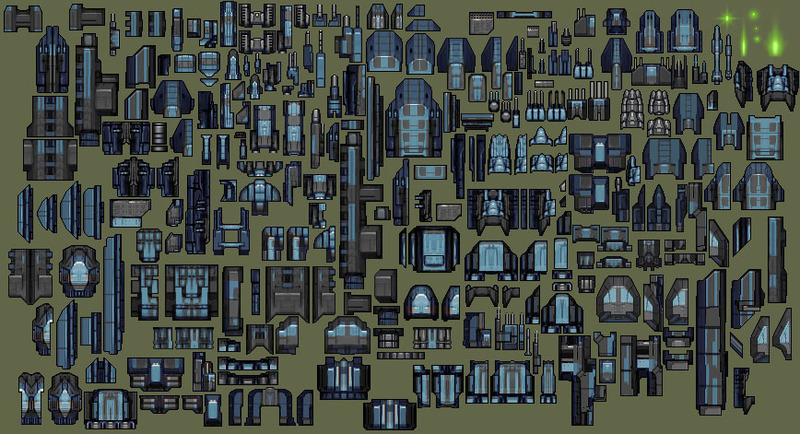 A modular ship construction pack! And now what? We still have to test this art style with players of course. Unfortunately we don't have a lot of time, so if this proves to be lame (through a few friends evaluation), will probably revert to triangles shooting squares. Santa Kitten will join the jumping!